Alvarez will have to sit out until August. During a very short hearing on Wednesday afternoon, the Nevada State Athletic Commission unanimously voted (5-0) to suspend Canelo Alvarez for his positive drug test of Clenbuterol. The suspension is for six months, which is retroactive from the February 17 date of his failed test. Canelo will be eligible to fight again in August, which likely means that a September rematch with Golovkin is in the cards. 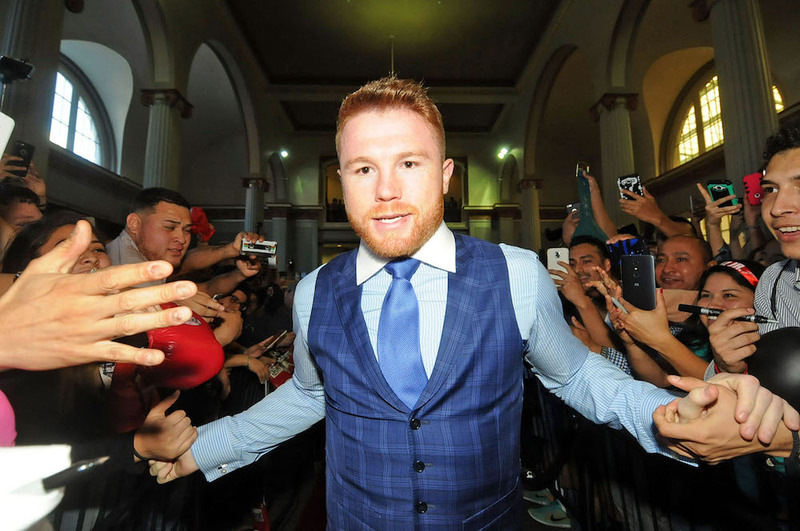 “As we have maintained all along, the trace amounts of clenbuterol found in Canelo’s system in February came from meat contamination, and we provided the Nevada State Athletic Commission with a great deal of evidence to support those facts. 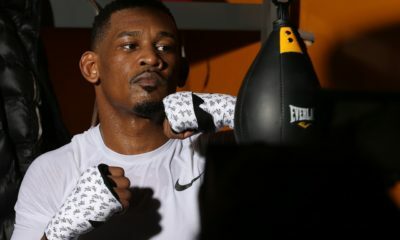 Although most professional sports, international anti-doping agencies and United States boxing commissions treat meat contamination differently from other positive tests, Nevada does not. Canelo and Golden Boy Promotions respect the rules of Nevada and are therefore satisfied with the settlement agreement reached today. 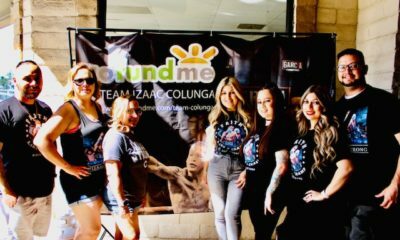 The NSAC could have suspended Canelo for up to two years, but given his status as a first-time offender, the commission opted to be lenient. Golovkin meanwhile, will still fight on May 5 in Carson, California – in order to stay active.